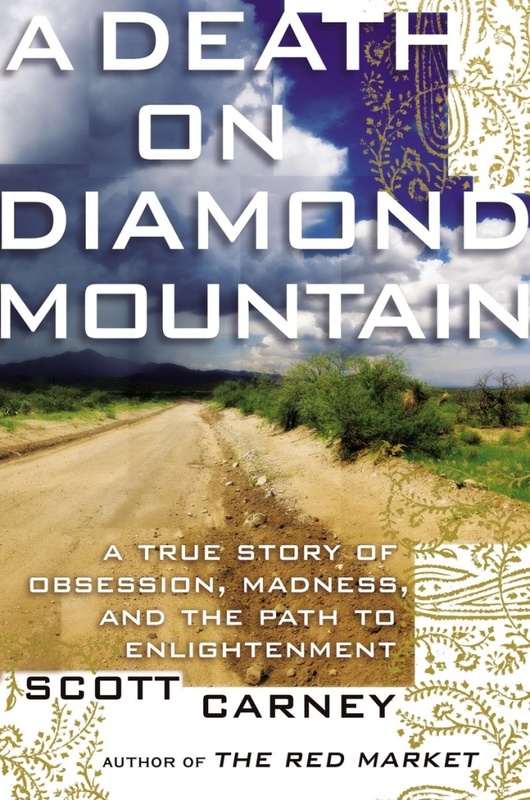 The new book, "A Death on Diamond Mountain: A True Story of Obsession, Madness, and the Path to Enlightenment," explores the dark side of mystic practices that can lead to anxiety, depression and mental illness. It chronicles the death of Ian Thorson, a follower of the charismatic and controversial Buddhist teacher, Michael Roach. Thorson died of dehydration while on a silent retreat in a cave on Arizona's Diamond Mountain. Author Scott Carney joins the show to discuss his book.